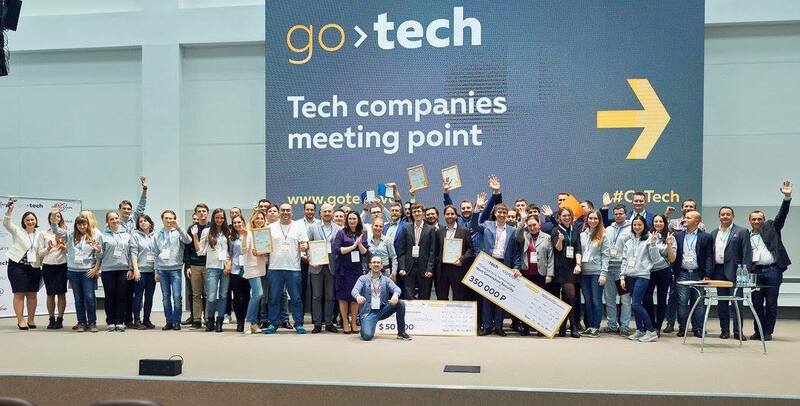 Press Release, Moscow, 04/10/2016: Geomatrix solution by Rilos, a proud member of #frenchtechmoscow, was awarded a prize in GoGlobal nomination sponsored by Runa Capital at GoTech 2016, which took place on 6th October 2016 at Phystechpark (Moscow). The victory was obtained in the results of individual meetings with investors and partners. Runa Capital intends to invest 50 000 $ in Geomatrix solution by Rilos. Geomatrix team thanks GoTech.vc team for their organisation. 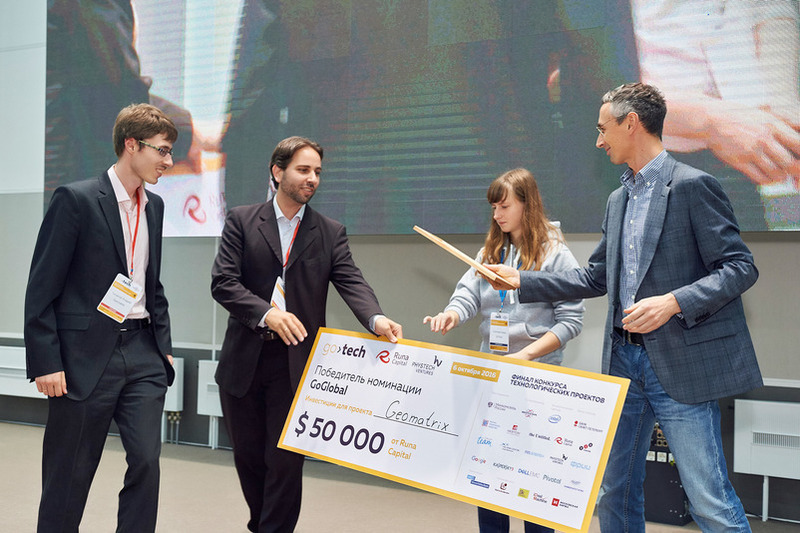 To read more about others GoTech.vc 2016 winners, please visit GoTech.vc site, and watch the prize award ceremony in the video.